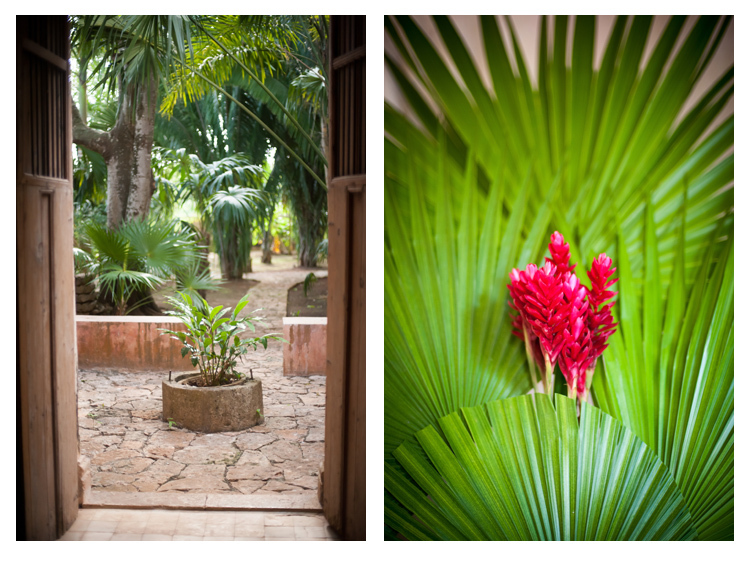 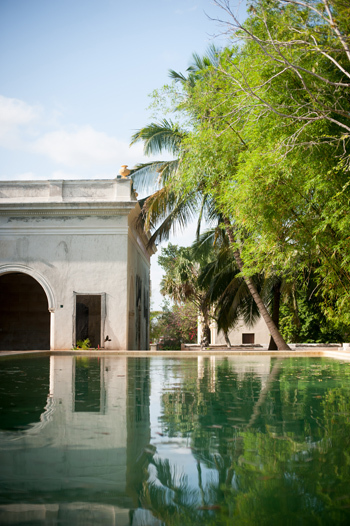 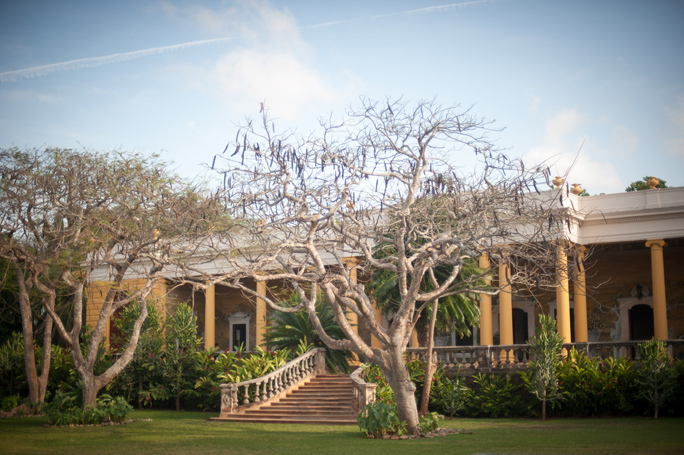 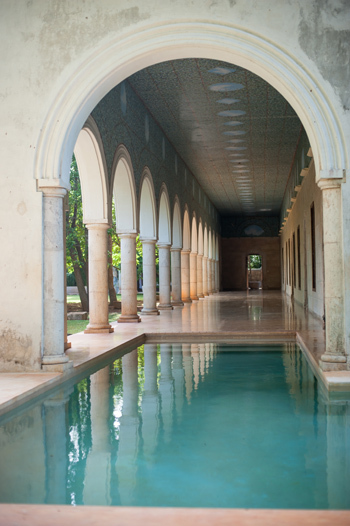 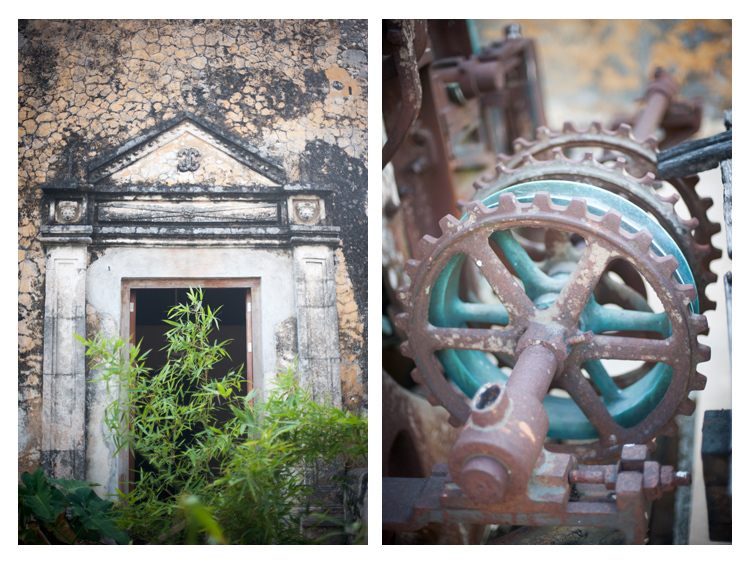 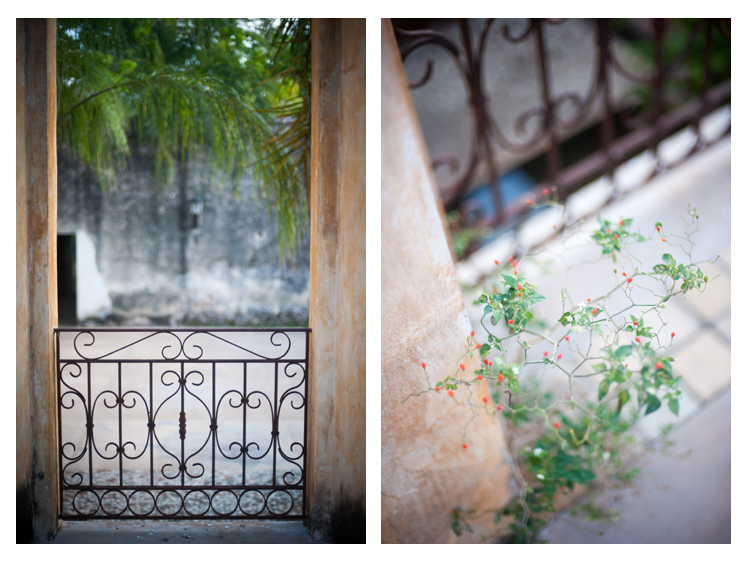 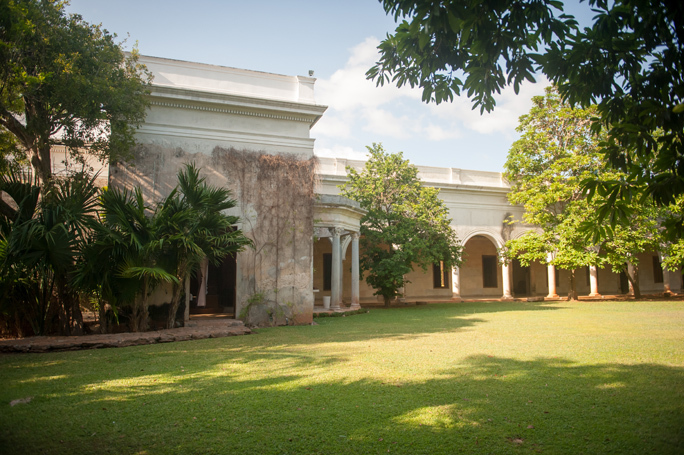 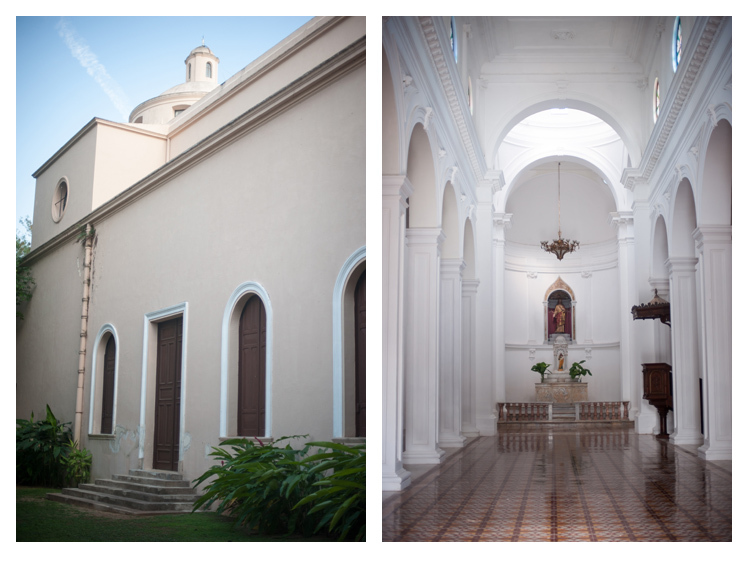 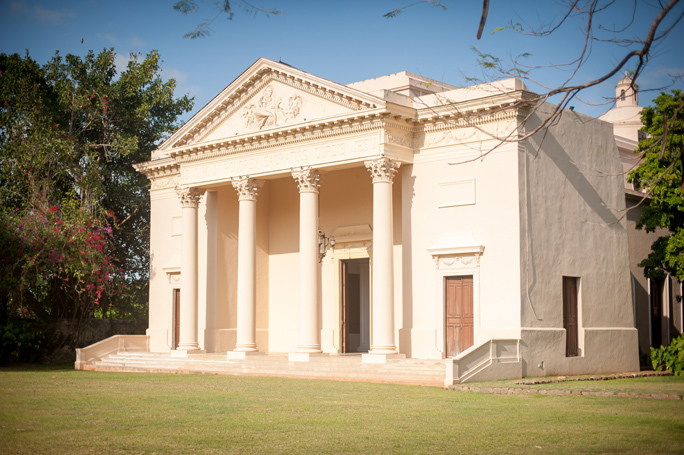 Haciendas of Yucatan are beautiful estates that were built between 17th and 19th century. 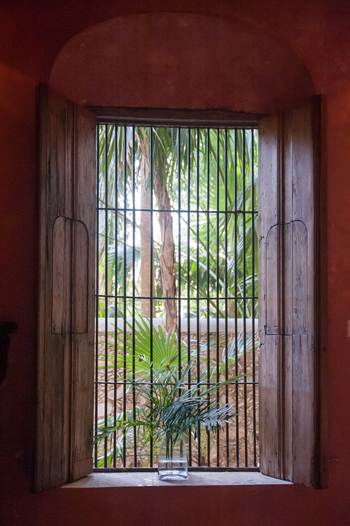 They grew in wealth mainly through growing type of agave plant that was a source of henequen, a fiber that was similar to sisal, used in twine, rope, paper, textiles, wall coverings and carpets. 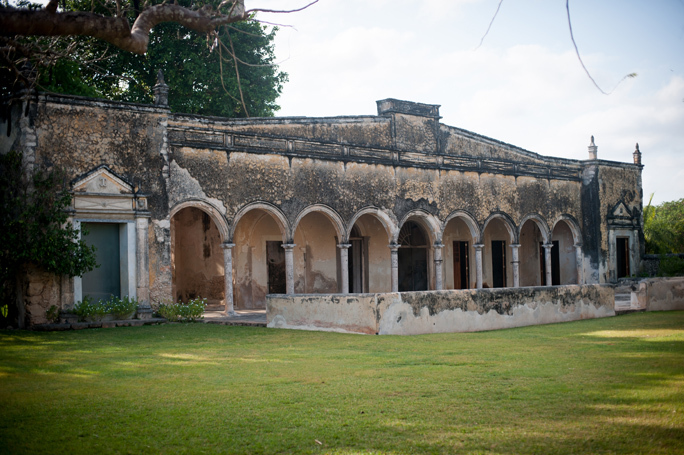 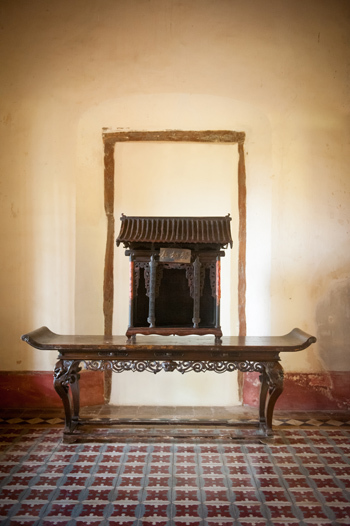 Often haciendas combined henequen production with cattle ranching and agriculture which made their owners, and entire dynasties, immensely wealthy. 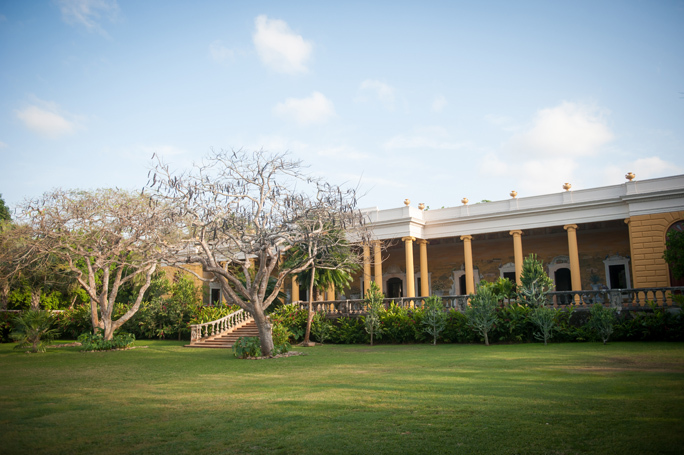 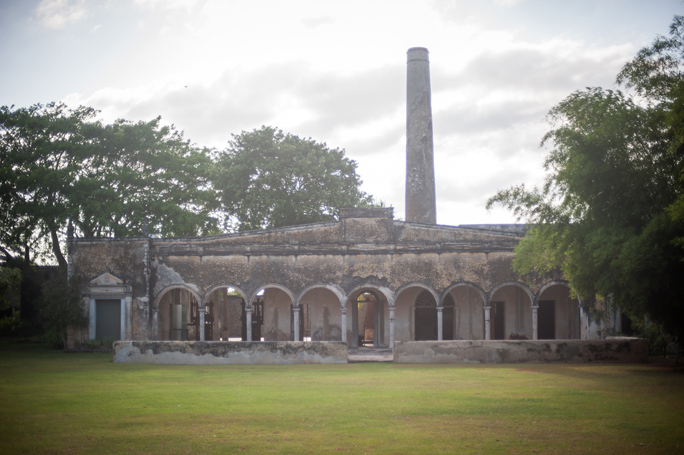 The buildings of the haciendas with its distinctive architecture, history and ambience, represent the great age of Mexico and part of a very unique Yucatan landscape. 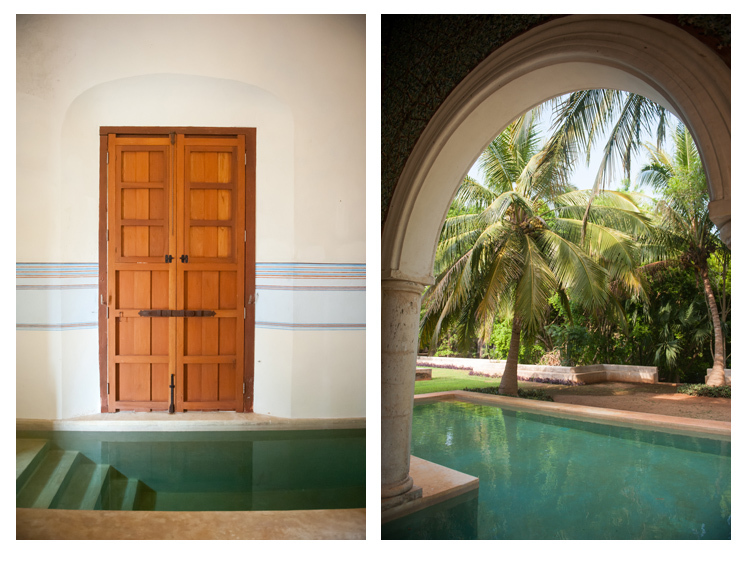 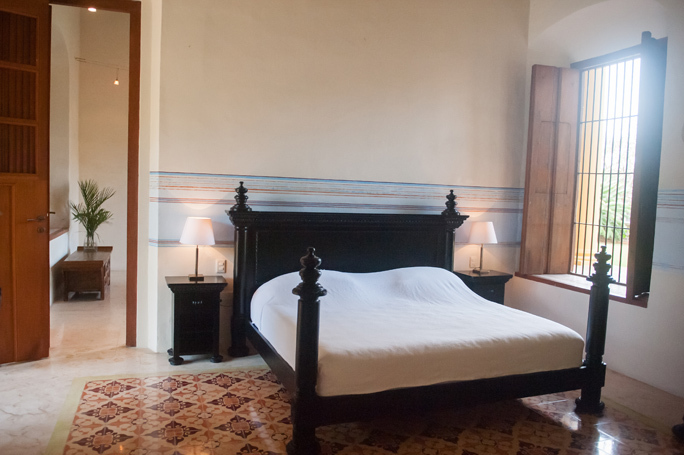 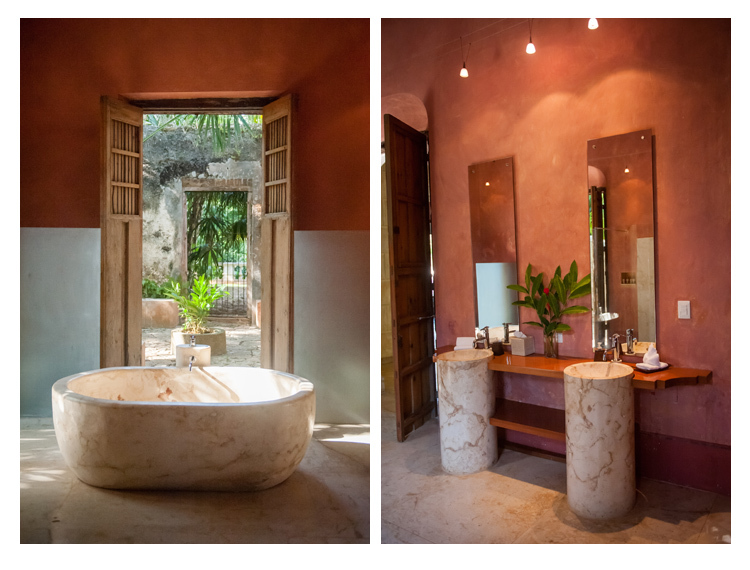 In present time many haciendas of Yucatan are run by luxury hotel groups, transforming the grounds into 5 stars get aways, surrounded by natural beauty, tranquility, style and luxury. 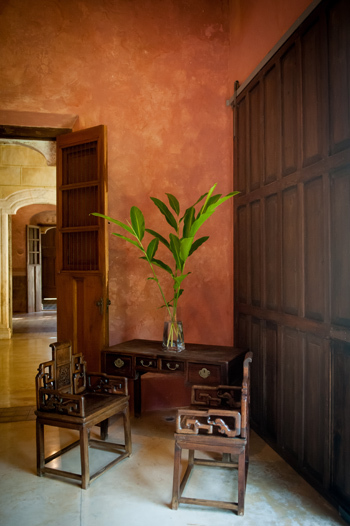 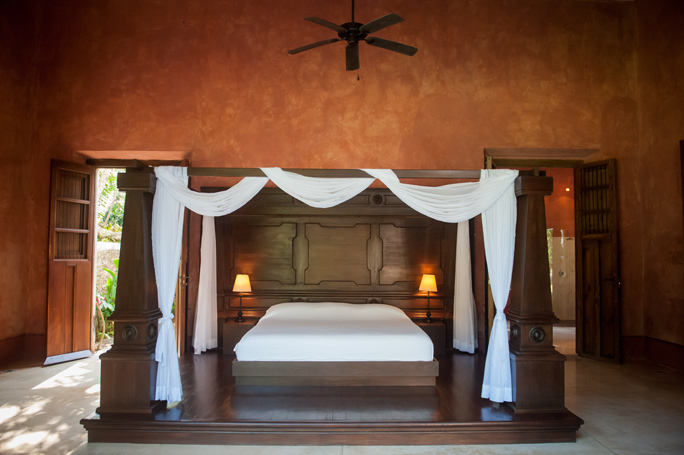 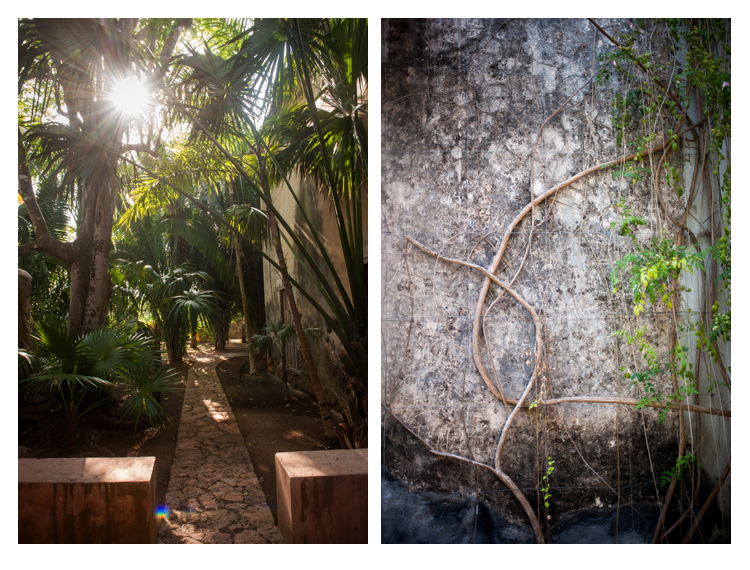 Hacienda Tekik de Regil is one of the grandest Catherwood Travels properties. 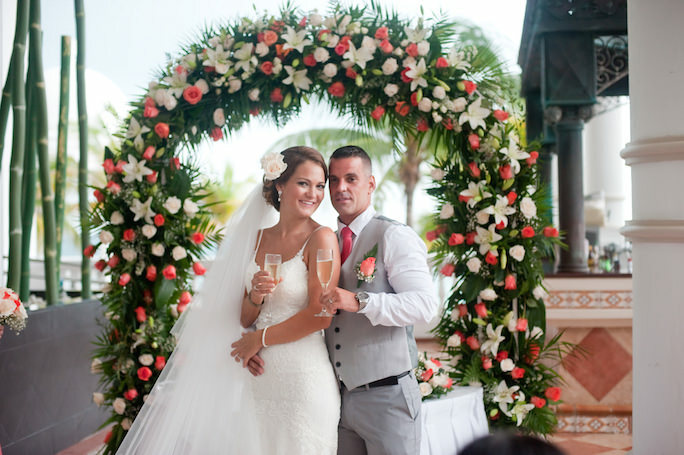 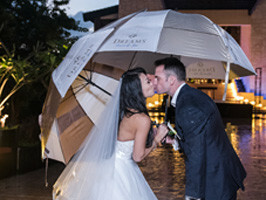 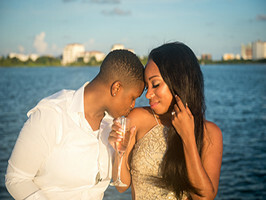 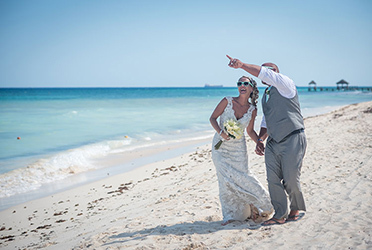 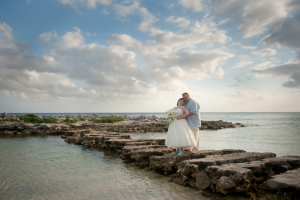 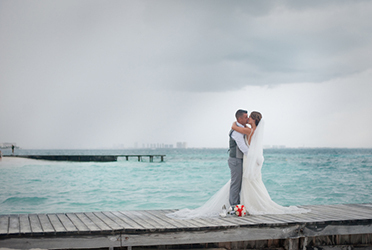 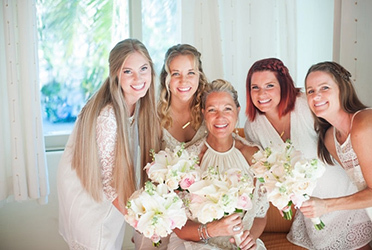 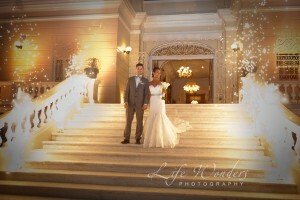 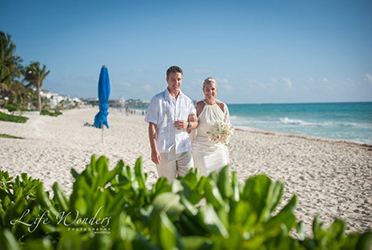 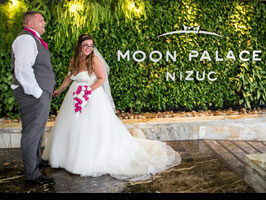 Suited perfectly to grand events and celebrations, like destination weddings.